At GameBreaker Lacrosse Camps, you’ll receive individualized lacrosse training through a progressive curriculum. We want players to improve in every aspect of their game, which is why we offer over 10 specific skill clinics – which we call the GameBreaker Difference. 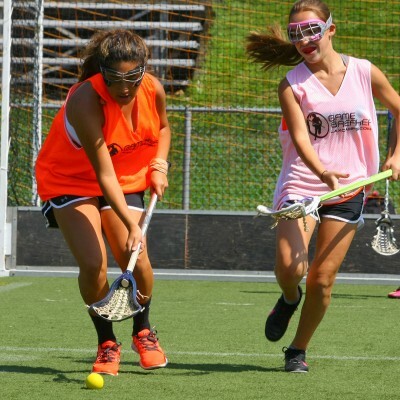 GameBreaker Girls Lacrosse Camps is committed to the best on-field experience by combining a top-notch staff of veteran coaches with a proven training program designed to ensure maximum improvement. Campers are grouped by ability and age, and spend the day working on stick skills, team concepts, and positional play. 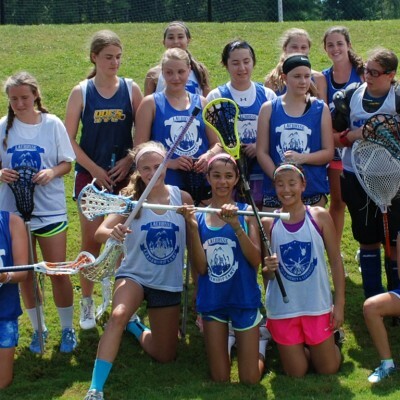 We believe in personal interaction with the lax campers and are committed to the development of each camper. Join us in our fun and positive environment to get better and make new friends! The GameBreaker staff is chosen for their ability to connect and nurture the girls at our camps. Sports are a proven component of a healthy upbringing and our staff is committed to helping each day & overnight camper grow and reach their potential. Our staff is selected for their energy, lacrosse talent, and desire to reach and teach the next generation of girl’s lacrosse campers. EXCELLENCE – We inspire our lax campers by providing an unforgettable experience that is the result of a dedicated staff, a progressive instructional curriculum and superior customer service.